PRICE CUT 1/4! 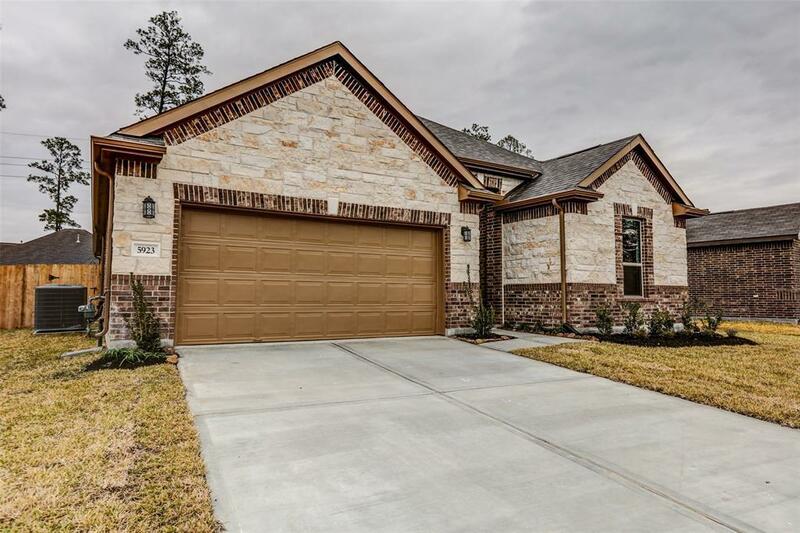 ~BRAND NEW KINGWOOD FOUR Bedrooms, THREE FULL Baths, 2 Car FULLY TILED Living & Wet Areas. 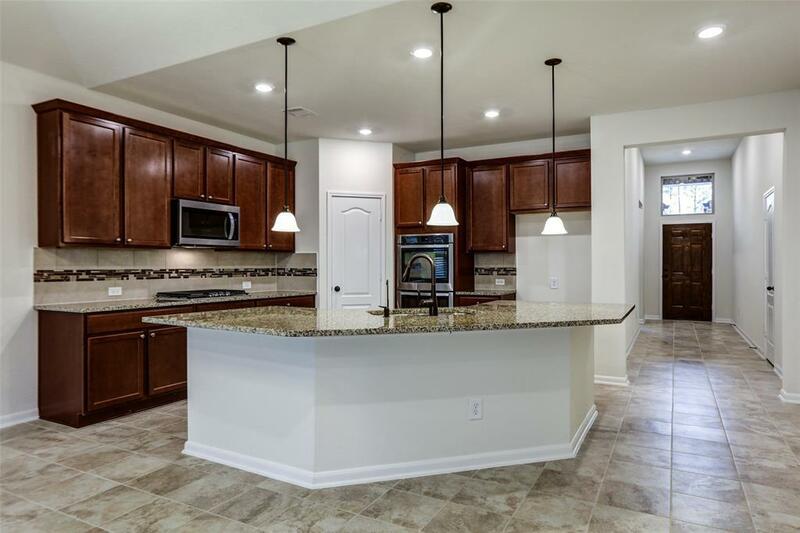 MONSTER 20x16 Den, HUGE FLAT TRIANGULAR GRANITE Island seats 8 in S/S Kitchen w/Gas, Dble Oven, Crnr Pantry. Vaulted Ceilings in Den & BIG Carpeted Mastr. COVERED Patio, PRIVATE sprinkled yard, NO-ONE looks in! CAT-5, Cable/Fans/2 in.Blinds. KIDS bus to PREFERRED Kingwood Schools (Deerwood, Riverwood & Kwd Hi). 1 mile to Town Center. 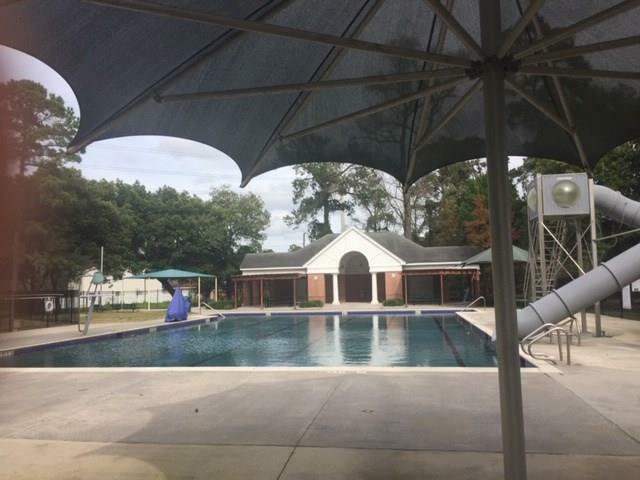 KINGWOOD Amenities INCLUDED: Lotta shops/Eateries/Parks/Pools, Library, Stables, 100 m.Police Patrol Trails. 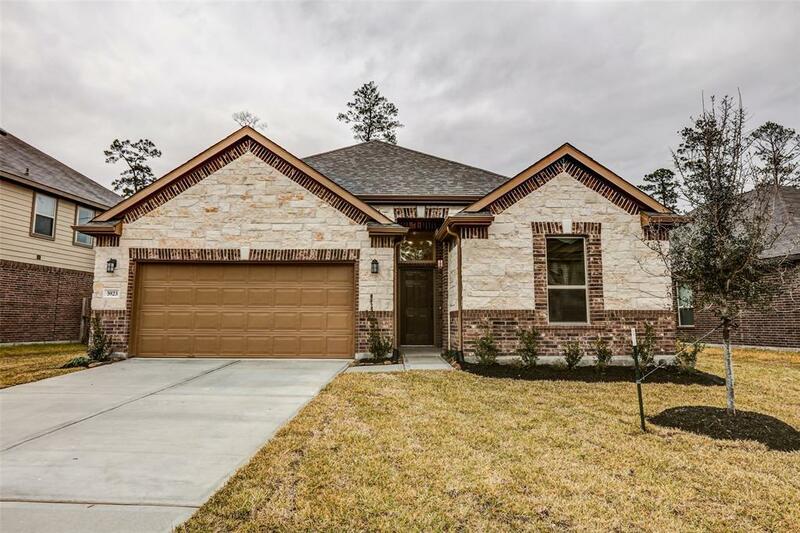 2 Yr College, Hospitals & Churches ALL WITHIN KINGWOOD. Find on GOOGLE MAP, NOT Map Quest!FAST Exit via Hou. FASTEST Freeway system, Dedicated FAST HOV Lane to/from Downtown - just 22 m. Bush IAH 7 m. Yr Family & Kids will love it here, "The Livable Forest!" The Best of Small Town America!~BRAND NEW - FOUR Beds, THREE FULL Baths - 2 Ensuite, 2 Car - VACANT NOW! NO FLOODING! LOW UTILITIES - $70/80/mo. Elec.Bills! NEW ON MKT! Pet Deposit Description No Large Dogs Small Dog Or Cat Acceptable. $200/250/Pet As Recent Sod & Sprinklers in Yard!